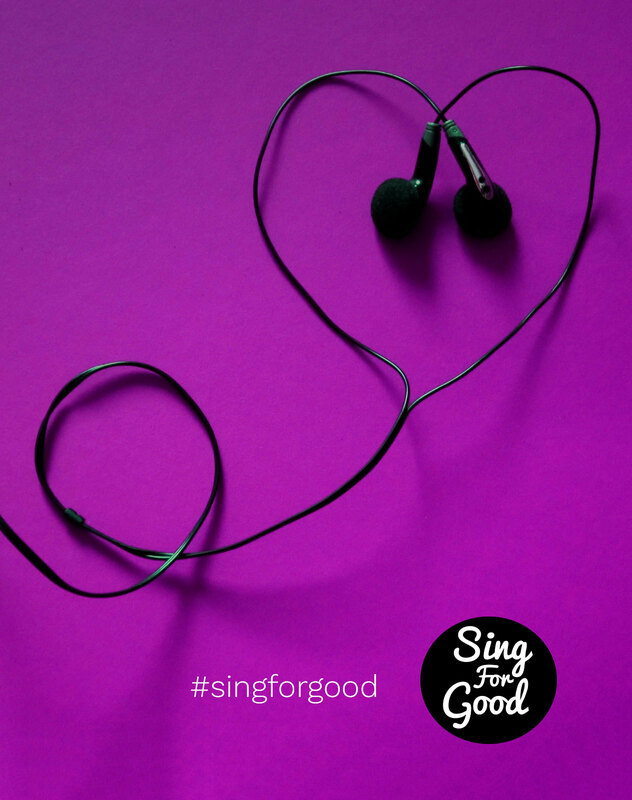 Welcome to Sing for Good! To enter, please fill in this quick form. We’ll check your entry and create a fundraising page where your fans can donate, vote and celebrate your video. Your contact details and other personal information will not be displayed. Check out the guidelines to get some inspiration and help submitting a video. - Other notes: Your picture will be displayed on a circular panel so please choose a photo that you think it would look nice when cropped into a circle shape. Please type the YouTube URL of your video if it's already online, otherwise use the video upload tool below. I've read and agree to terms and conditions. Thank you for being an agent of change in the lives of people experiencing loneliness and isolation. Would you like to add a personal note/comment with your donation? Please add your contact details so that we can keep you updated on all the exciting competition news!